The Ambrosia Beetle is a destructive wood-boring insect that preys on weak trees, bringing with it a deadly fungus that destroys the tree’s vascular system, ultimately killing the tree. since this is the time of year Ambrosia Beetles will begin to enter trees around the DC Metro Area. Ambrosia Beetles enter trees by boring through the tree’s bark. 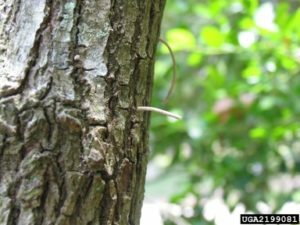 Strong, healthy trees are able to push out sap and clog these holes; however, weaker trees don’t have the vigor for this and don’t put up much resistance. Once in the weakened trees, these beetles excavate a system of tunnels in the wood and introduce a symbiotic ambrosial fungus. This fungus is what the beetles feed on and is what damages the tree. The ambrosial fungus clogs the Xylem, a vascular tissue that transfers water and nutrients from the roots of the tree to the trunk and canopy. Once clogged the tree will not receive the nutrients and water it needs to survive and will ultimately die. 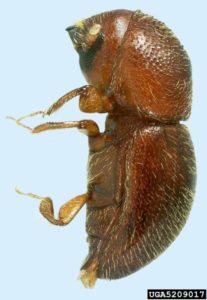 Ambrosia Beetles Target: Weak trees stressed by soil compaction, drought, extreme temperatures, other insects, diseases, construction damage, etc. Need Help With Ambrosia Beetles? 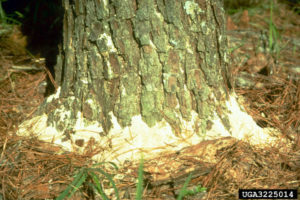 Since Ambrosia Beetles do not feed on the host tree, insecticide treatments are not effective. The most reliable method to beat Ambrosia Beetles is to focus on prevention. Native species of Ambrosia Beetles typically only attack weakened, dying, or dead trees. One way to prevent your tree from becoming a target is to keep it healthy. 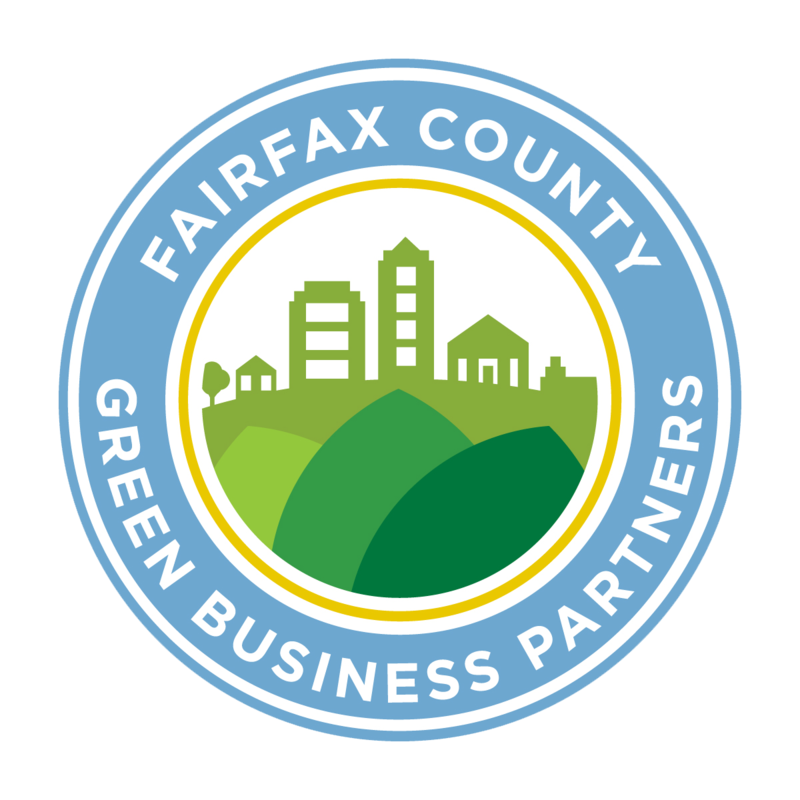 The best ways to do that is through routine maintenance and inspection including proper mulching, fertilizing, watering, and seasonal treatments. 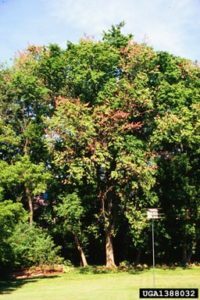 On top of proper health care, homeowners that have mature trees on their property should invest in preventive borer sprays. These bark sprays will not only prevent Ambrosia Beetles but also other borers that are common in the area. Once your tree has been infested by Ambrosia Beetles, our arborist advise that removing the tree is the best option. By removing the tree and infestation from your property you can help stop the spread of Ambrosia Beetles to other weakened trees on your property.